Sports betting and content hub IMG ARENA has announced the launch of a new integrity-focused partnership programme for the sports betting industry’s leading organisations. Titled ‘The Alliance,’ the programme membership will require partners to commit to only using official data and streaming services for IMG ARENA-represented events. Additionally, partners will agree to provide integrity information to governing bodies and integrity units, pass strict KYC approvals and abide by terms and conditions imposed by rightsholders. The collaboration is being implemented across IMG ARENA’s network. The London-based company distributes sports content, including fastpath data, live streaming and virtual sports, both directly to operators and indirectly through trusted distribution partners that provide trading solutions and software platforms. Current members include Kambi, SB Tech, Bet Genius, Sporting Solutions, JA and Paddy Power Betfair B2B. IMG ARENA explains that The Alliance uses a three-tiered accreditation system to ensure the highest standards of practice and integrity by its partners. A partner that uses at least one of IMG ARENA’s fastpath data services is given one star, while two stars are handed to partners that take all fastpath data services. Three stars are given to partners that take all fastpath data services, along with IMG ARENA’s certified suite of virtual sports and casino games. 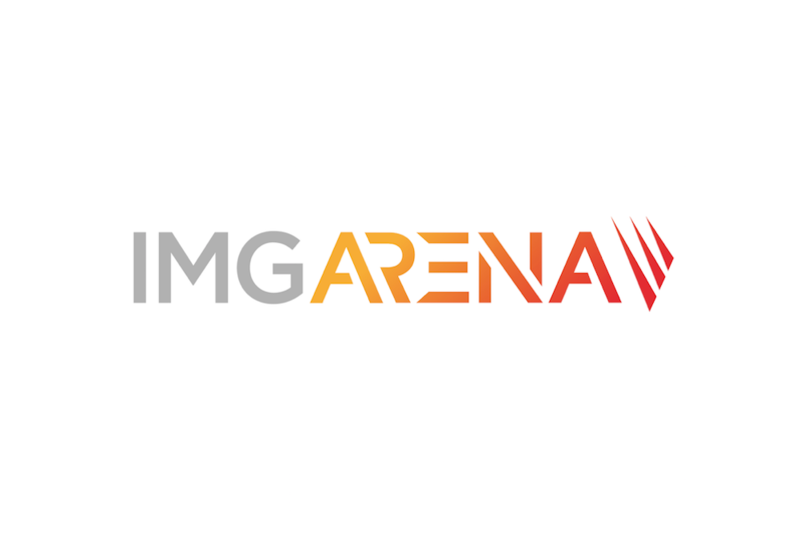 Max Wright, IMG Arena Senior Vice President and Head of Commercial, said: “IMG ARENA and our partners are fully committed to setting and upholding the highest possible standards for the benefit of all stakeholders, whether that’s sports bettors, spectators, participants, teams, federations or rights holders. “Ensuring integrity is of paramount importance for the safe and successful future of sport and sports betting."